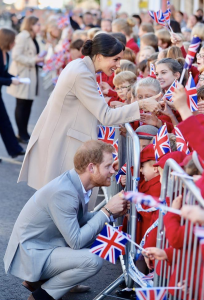 Calling all Prince Harry and Meghan fans! 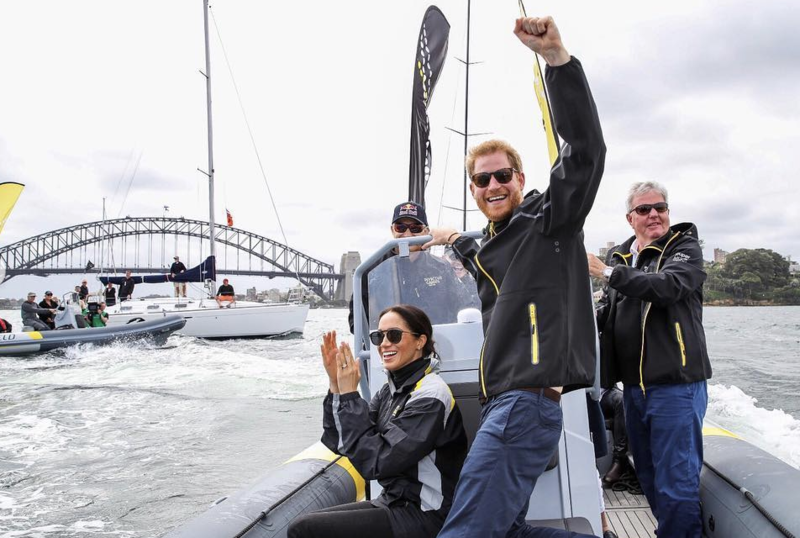 you can now follow the Duke and Duchess of Sussex on Instagram and get all gist directly from them. 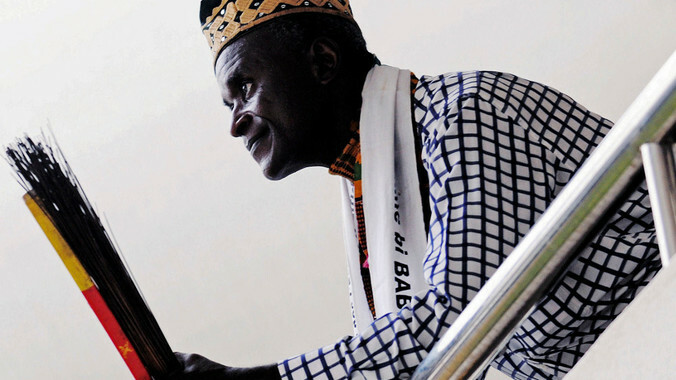 Chief Gaston Donnat Bappa: Founder of African Traditions Online Encyclopaedia (ATOE).